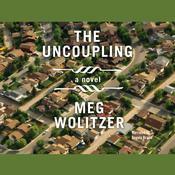 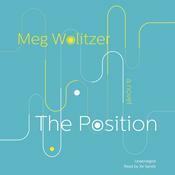 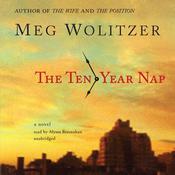 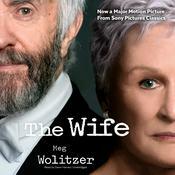 Meg Wolitzer is a New York Times bestselling author of several novels for adults as well as Belzhar for young adults. 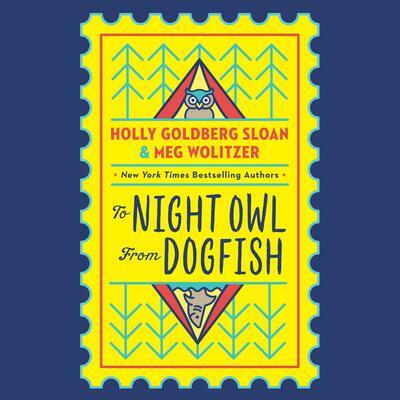 Holly Goldberg Sloan graduated from Wellesley College, worked as an advertising copywriter, and then began to write and direct family-feature films, including Angels in the Outfield and Made in America. 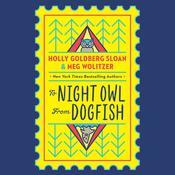 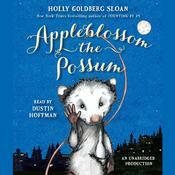 Counting by 7s, her first middle-grade novel, was a New York Times bestseller.